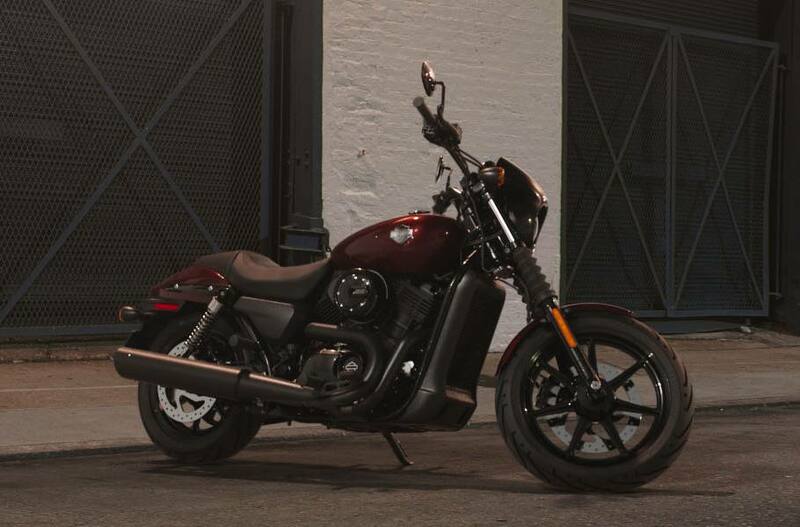 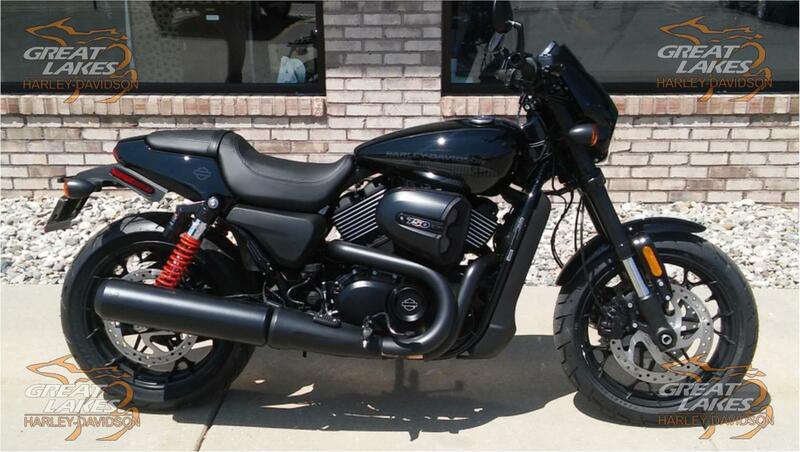 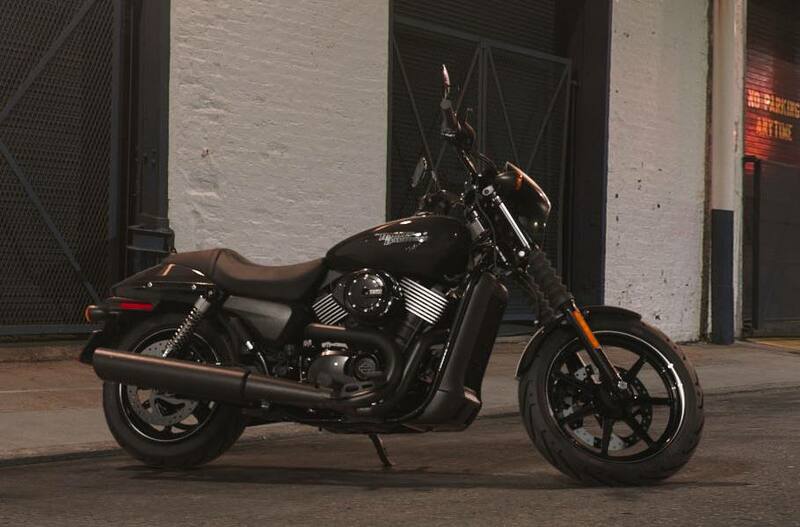 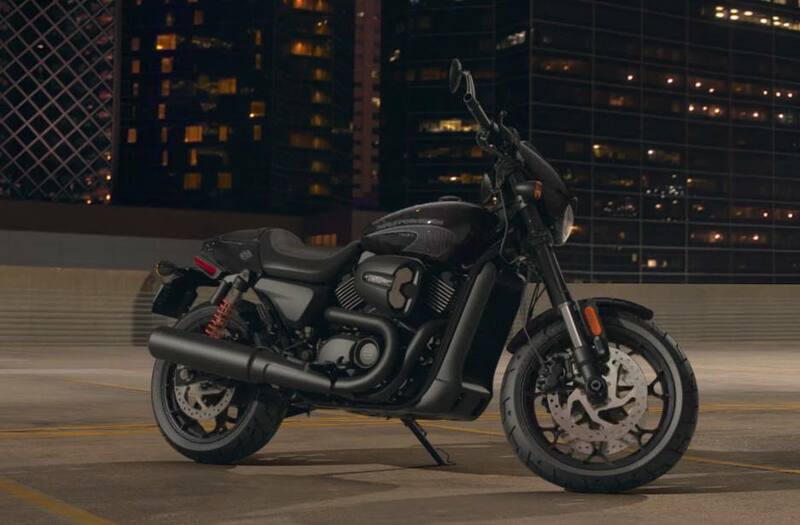 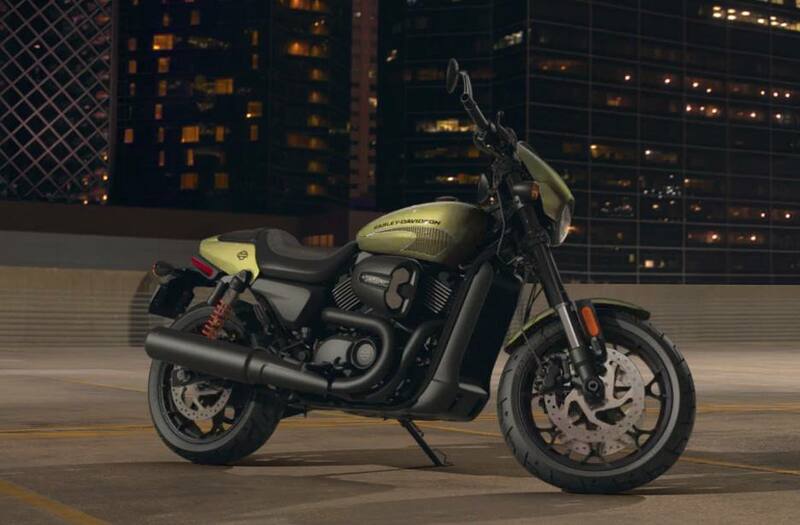 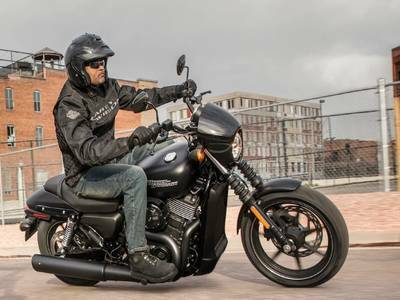 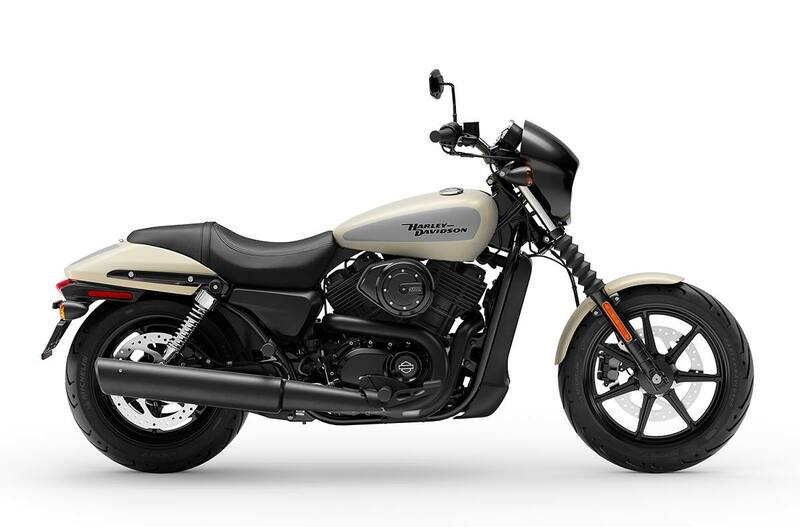 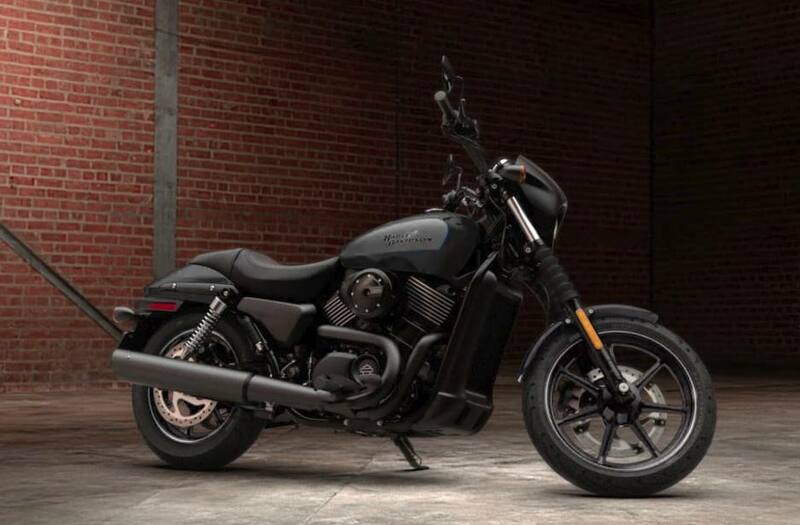 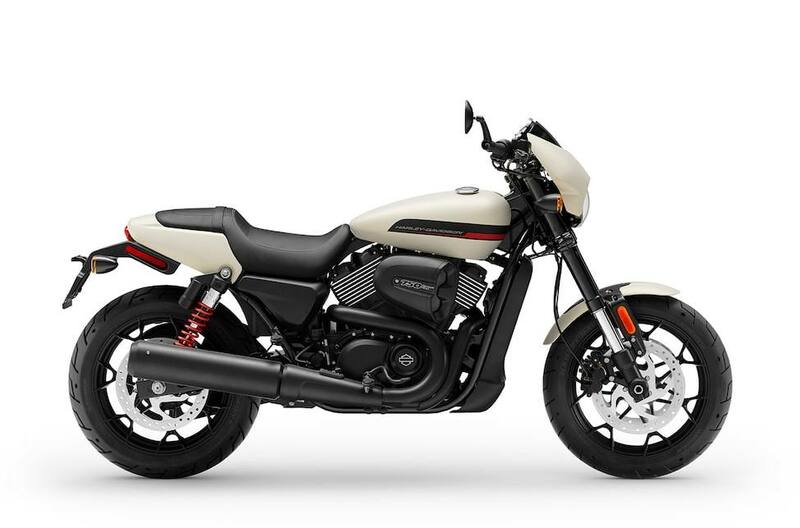 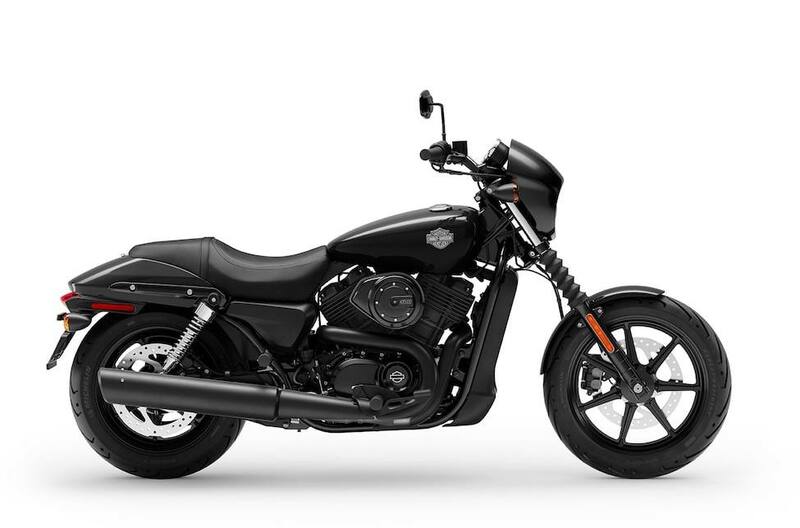 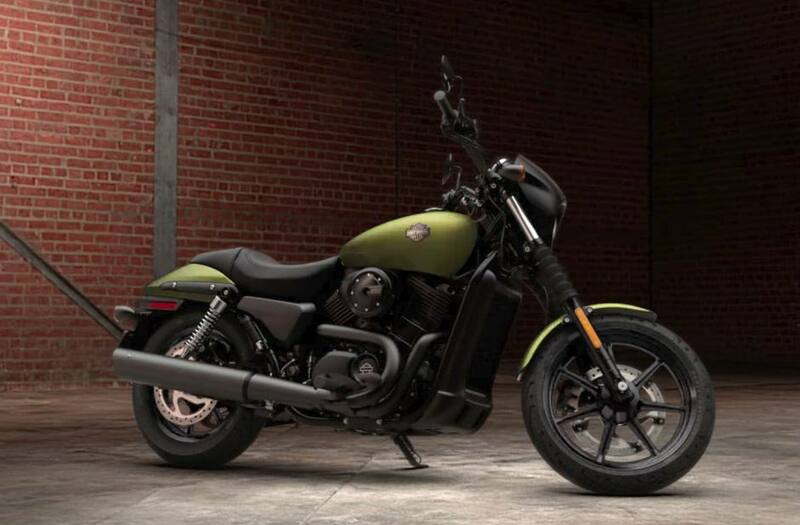 If you ride through the city streets and are looking for power, our selection of Street® motorcycles for sale at Great Lakes Harley-Davidson® are the motorcycles for you. 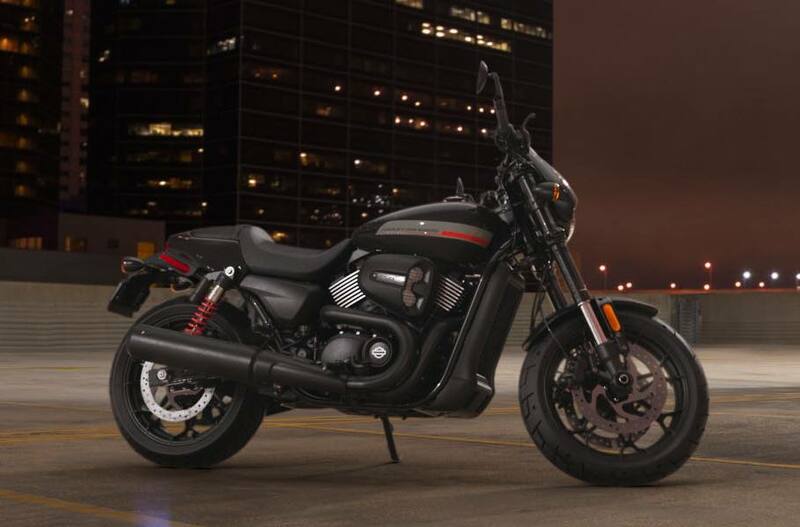 These motorcycles were built to conquer urban roads and you will too once you ride one! 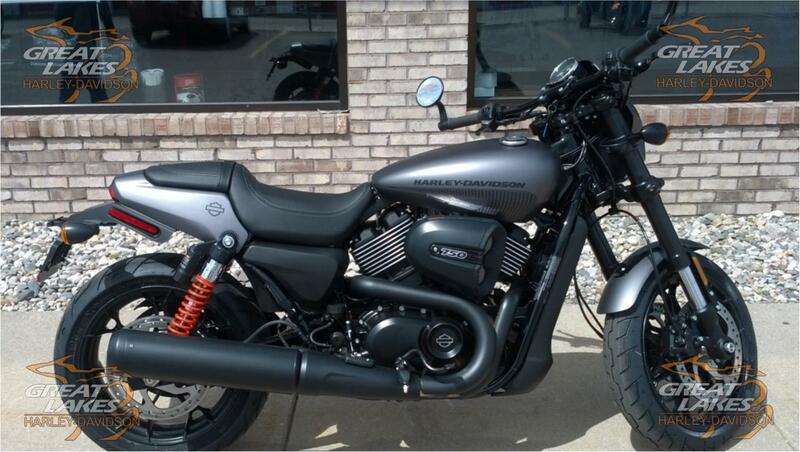 Come visit us today in Bay City, MI.